Home / Adviart Blog / Prime for happiness. Priming for happiness–how is that possible? Is it a function of discipline? 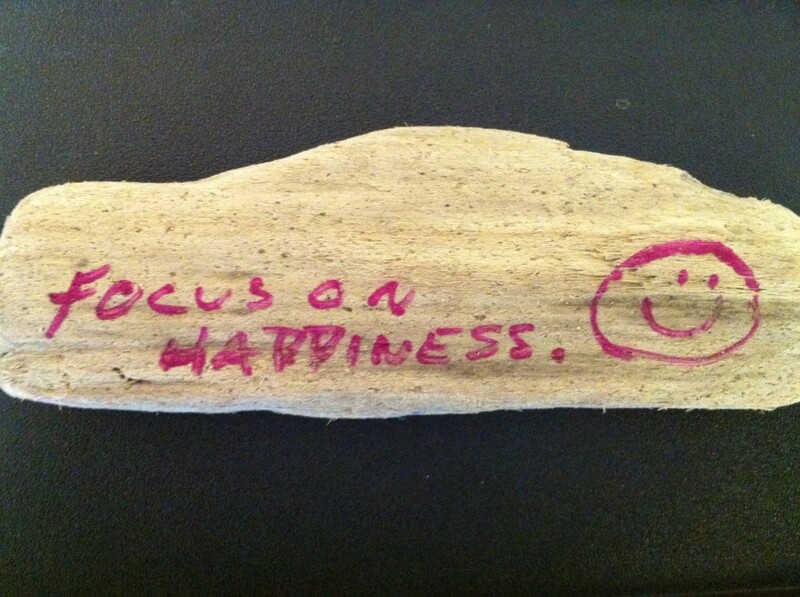 Focusing on happiness can seem illusive but I’ve never heard focus be used in a non-concrete fashion. The bold letters contrast with the symbolic smile but authentic happiness–that takes the smile to a whole other level. They say social ability is linked to happiness–they say gratitude and focusing on blessings causes happiness. This advice brought me to the website on Authentic Happiness: http://www.authentichappiness.sas.upenn.edu. How can keeping a blessing journal impact happiness?